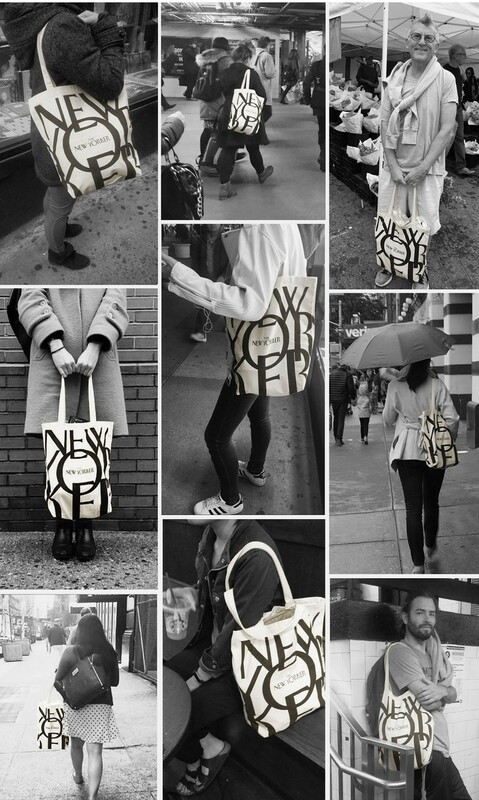 It’s a rare day when I don’t see a New Yorker canvas tote on the streets of Manhattan. 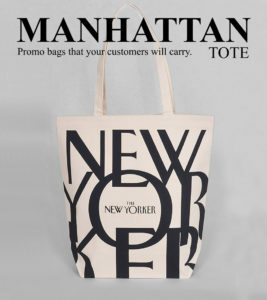 It’s a simple bag but only a few people know what went into the design of it. With a strict budget, we maximized the size so that it’s functional. Handle length is long enough to carry over the shoulder. The production process involves ironing to fold the entire bag into a required size in a mailer bag so that it can be mailed as a flat pack, saving our client almost one dollar is shipping cost alone. 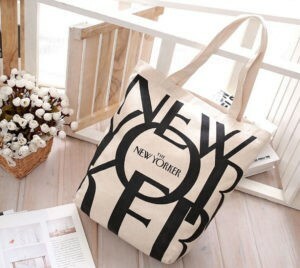 The bag is 100% cotton, attractive, washable and durable. 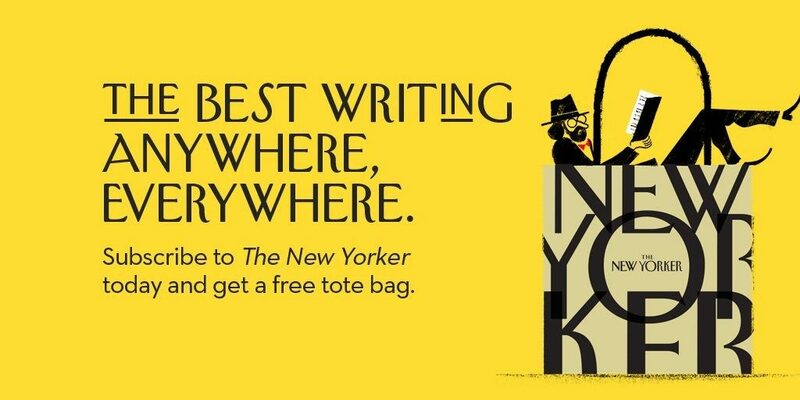 We have several New Yorker totes hanging by the door of our apartment for grocery shopping. There’s a lot that brings me joy in my business but it’s a particular thrill to see a product we helped design and manufacture used by the public. 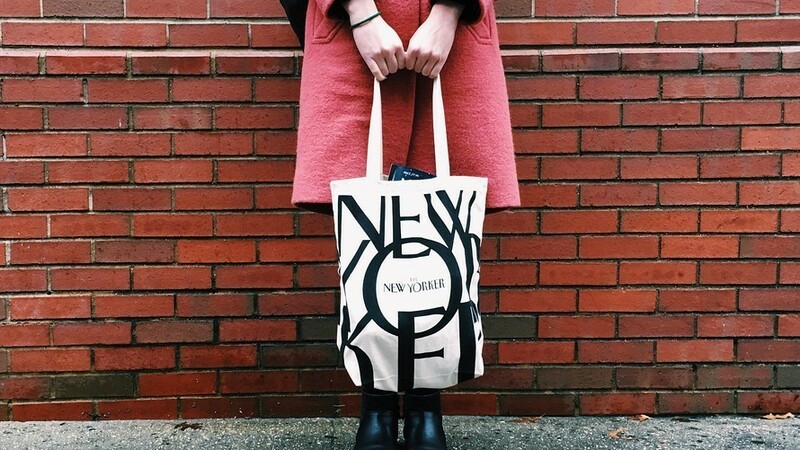 These days more and more savvy folks are using tote bags to carry groceries and retail purchases. They also work great for organizing home items. When they’re not in use, they can be hung on a chair or door hook. Sung Park, along with his wife, Annie own and operate Custom Direct Promotions (CDP). CDP is a provider of high-quality GWP packaging solutions to optimize materials used and control costs for luxury brands. CDP works with you to develop products that reflect your unique brand and appeal to your customers. Our custom bags are delivered on time, on spec and most importantly on-budget.